Validation rules allow you to check record values prior to submission to a database. 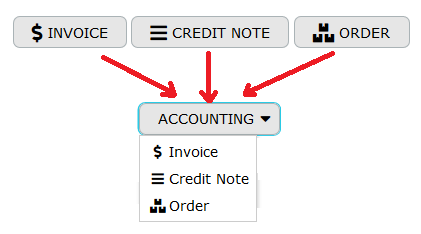 If values match condition criteria, a message will be displayed to a user – either near a specified column, or on top of the form. Creating validation rules you can implement a range of restrictions varying from simple sanity checks such as one depicted below to complex conditions. For instance, there is Finding Duplicate Entries template, where the validation rule is created in the Companies table to prevent creation of duplicates (companies with the same names). Here is another validation rule example that controls End Date and Start Date accuracy. Let’s assume that in your business process an End Date value should be greater than a Start Date value. So you need to exclude incorrect cases when [End Date]<=[Start Date] . As a result, you can create the validation rule preventing inaccurate data entries. From the menu in the main frame select Rules > Validation Rules. In the Condition field specify a condition that will trigger a certain action if it is met. Enter a message that should be shown, if values mismatch the condition criteria. Select a record field where the message will be shown. Leave this checkbox ticked, if you want to enable the created validation rule, or uncheck it if you don’t want to activate it. Please note that Validation Rules are low-level constraints and are applied not only to editing operations but also to imports and operations via API.